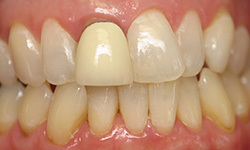 Case 1 Before After Replacing an old crown. 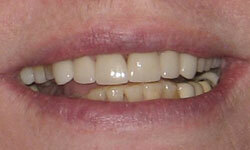 Case 2 Before After Replaced old veneer and filling with four porcelain crowns. 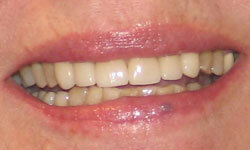 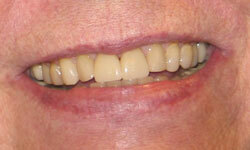 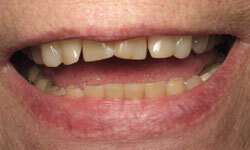 Case 3 Before After Replacing 4 missing teeth with implants and implant bridge. 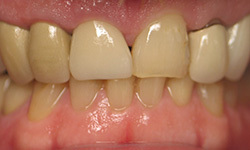 Case 4 Before After Replacing 5 old crowns with 6 new porcelain crowns. 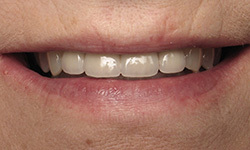 Case 5 Before After Replacing two broken front teeth with implants. 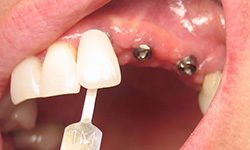 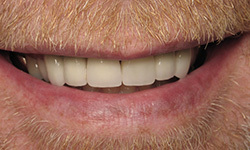 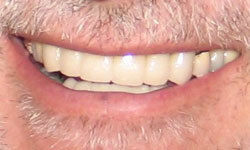 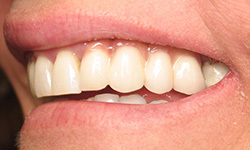 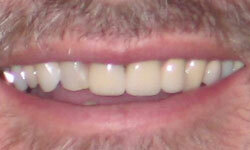 Six anterior porcelain crowns on top teeth and six veneers on bottom teeth. 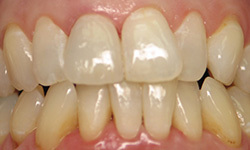 Case 6 Before After Two crowns. 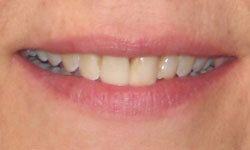 Case 7 Before After Dental Implant and Porcelain Veneer. 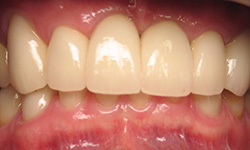 Case 8 Before After Six Anterior Crowns. 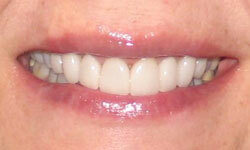 Case 9 Before After Eight Porcelain Veneers. 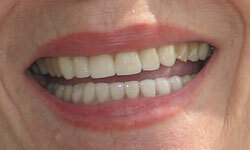 Case 10 Before After Dental Implant & Crown. 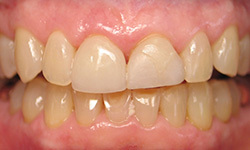 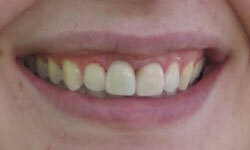 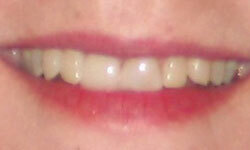 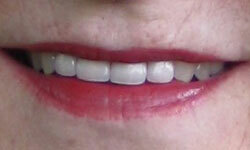 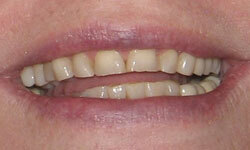 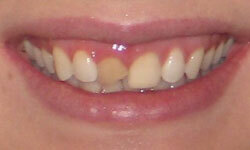 Case 11 Before After Lower Porcelain Veneers. 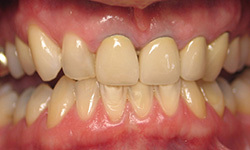 Case 12 Before After Ortho and four crowns.